Using data intelligence to uncover consumer insights and develop sharper marketing strategy. 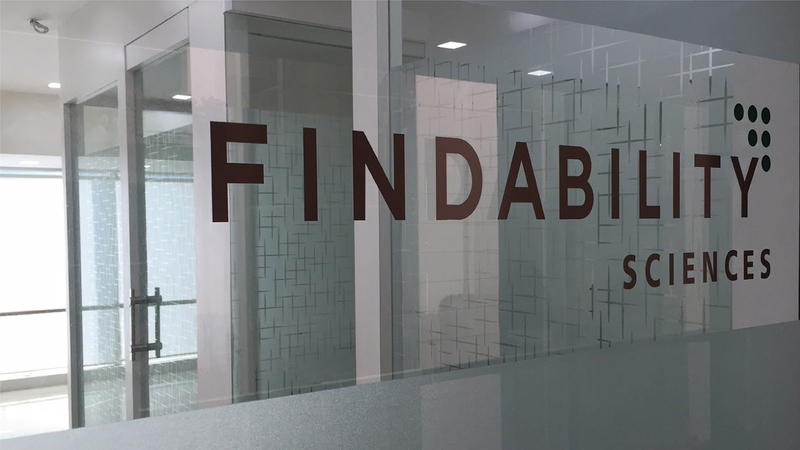 The Whyness + Findability Sciences alliance is a data-driven, Artificial Intelligence solution that helps CMOs by developing sharp marketing strategies for sharper communication. Our big data, cognitive and AI platform makes use of readily available data from your internal database and other consumer interaction sources to create actionable customer insights. The solution provides a 360-degree view of the customers & identifies prospective leads by creating personas of our customers and incorporating data analytics & AI predictions to suggest the most relevant communication technique. Powered by advanced AI and cognitive analytics, CMOs and Brand Managers can now deliver more effective brand communications that are based on sharper, more focussed marketing strategies. To provide briefs for content creation and sales pitch for each persona to improve lead quality and conversions. Develop content, that is relevant and deploy personalised emailers and re-marketing strategies with an approach that reflects the personality of the target audience. People with similar personality characteristics have the propensity to purchase similar kinds of products. Yield meaningful insights which can be used to attract prospects to your online digital properties and result in better conversion. Use customers’ personality characteristics to determine which interaction medium to use, what web page to display, and what video to share. Finer-grained customer segmentation, and focused marketing that is both more relevant and more personal. Deploy a lead generation chatbot and lead follow-up chatbot for customer acquisition and after sales. Provide dealerships with client/ prospect personality characteristics. This information can let the agent give the client a more personalised experience by providing hints about how to communicate with the client. Generate campaign reports that give you a complete view of all marketing activities and their impact on the sales funnel.